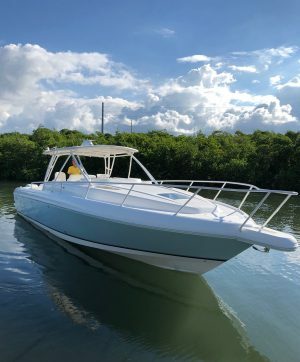 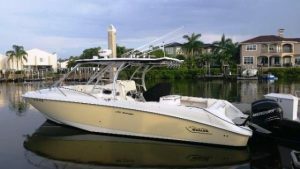 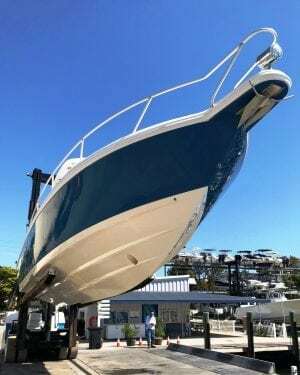 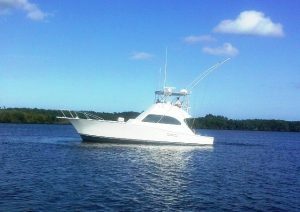 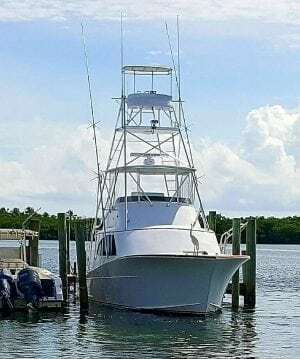 2006 GRADY WHITE 330 EXPRESS-PRICE DRASTICALLY REDUCED AND FRESHLY SERVICED FOR QUICK SALE NOW WITH NEW 5-YEARS HULL WARRANTY BEGINNING JANUARY 2018 UNTIL JANUARY 2023!! 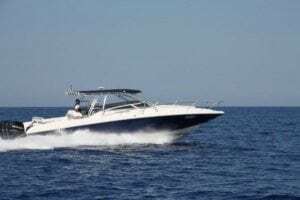 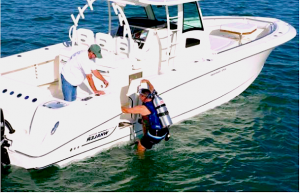 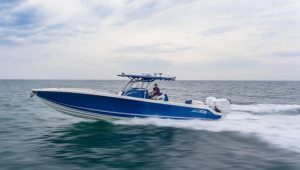 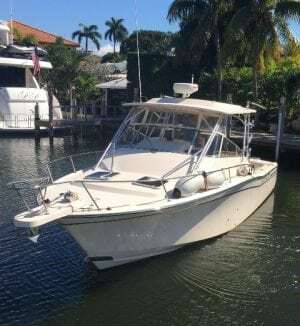 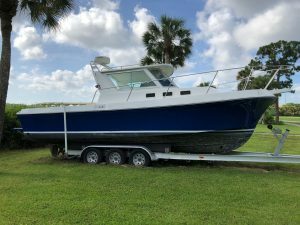 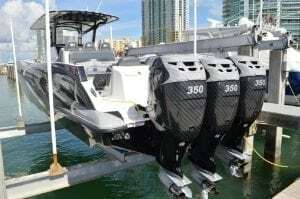 2010 DEEP IMPACT 330FSO CENTER CONSOLE – IMMACULATE!! 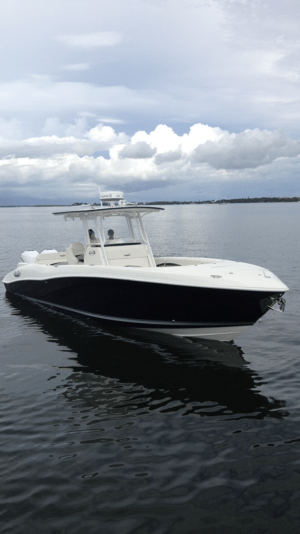 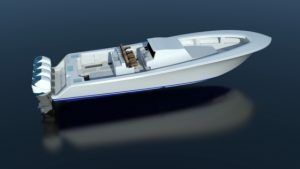 For quote and availability, please fill out the following inquiry form briefly describing vessel, requested services or parts needed with contact information, and submit, our staff will promptly respond.